Pune, September 14, 2018: Tata Motors, India’s largest private sector land mobility player in the Defence space, will showcase its two flagship vehicles that have substantial export potential at the BIMSTEC Nations Summit 2018 in Pune. 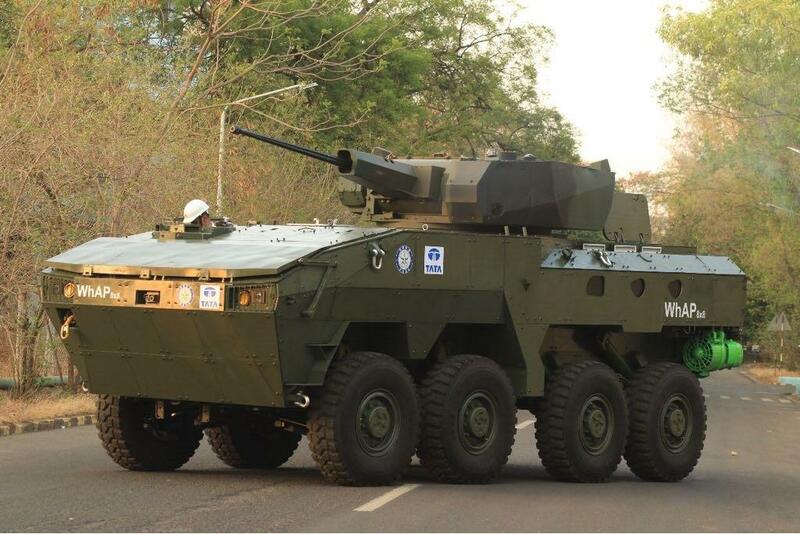 The vehicles that will be exhibited to the Army Chiefs and nearly 400 plus army officers from BIMSTEC Nations include the Tata 4X4 Mine Protected Vehicle (MPV) and the WhAP8x8 ICV (CO developed with the DRDO). 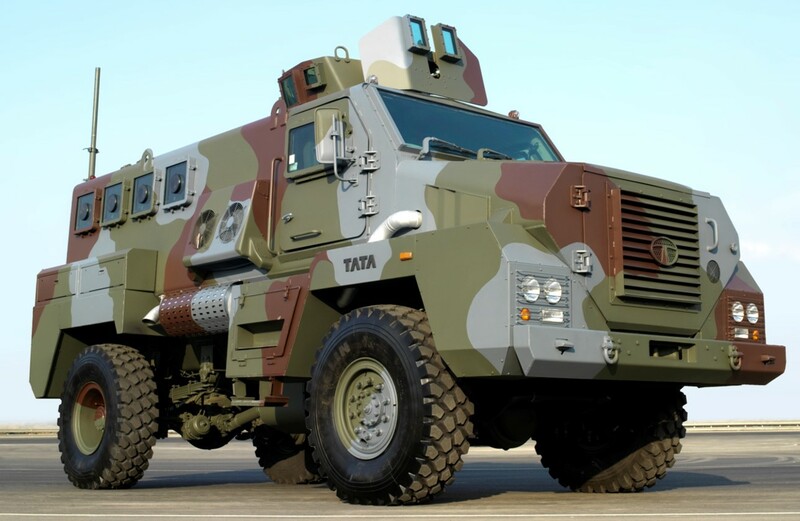 It demonstrates Tata Motors expertise in the combat range and its commitment to the “Make-In-India For Defence” policy of the Government of India.